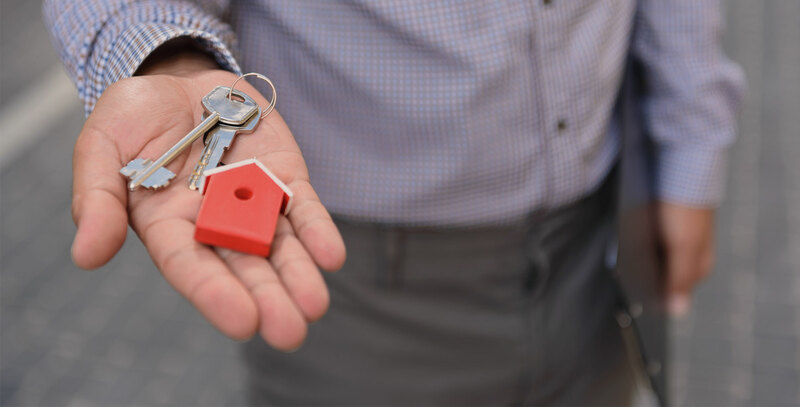 Temple Terrace Property Management, Temple Terrace Property Managers, Temple Terrace, FL Property Management Companies. 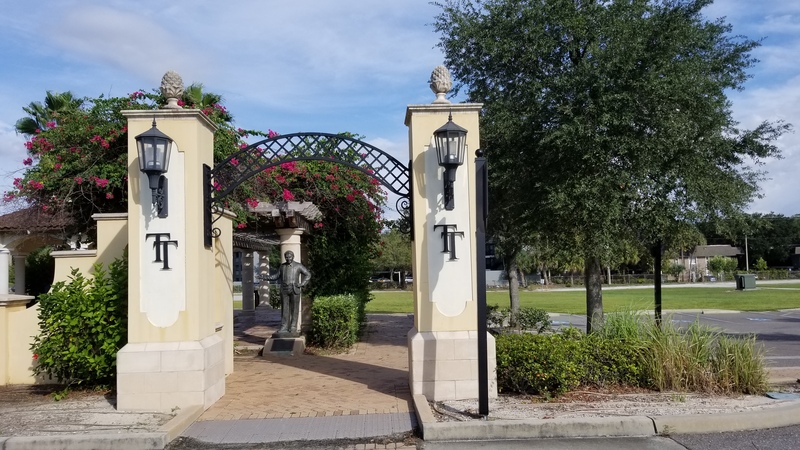 Temple Terrace is located just north of Tampa between three major interstate highways: I-4, I-75 and I-275, which makes it easily accessible to neighboring cities such as Tampa, St. Pete, Orlando and Sarasota. 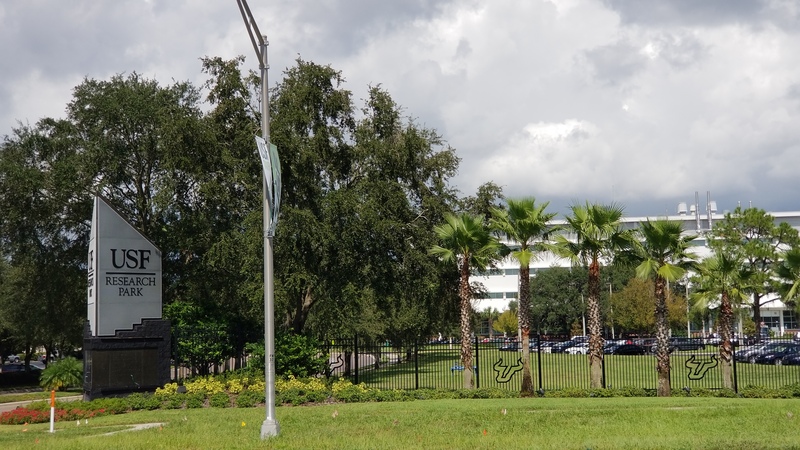 Temple Terrace is home to the University of South Florida, the second-largest University in the Southeast, as well as the Florida College, a four-year liberal arts college. This community offers residents bike trails, golf courses, fun community events in addition to access to some of the best medical facilities, cultural and sporting events. The community of Temple Terrace has been experiencing rapid growth in both population and development. These positives changes have brought about new business opportunities and have attracted families looking for quality of life in the City of Tampa. 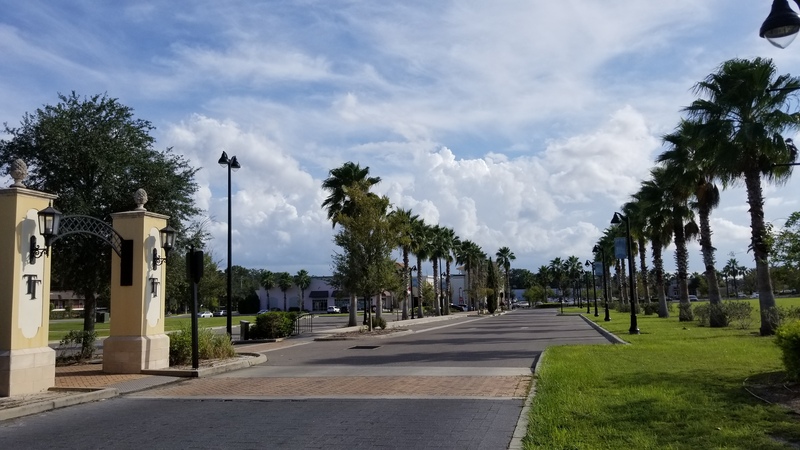 Temple Terrace is known as a “green” community, always looking after the environment and taking care of its spectacular landscape of trees; therefore it came as no surprise when it was named a Tree City USA by the Arbor Day Foundation in 2008. Investors should look no further when looking for a perfect family-oriented, thriving, active and beautiful community in Tampa. Temple Terrace offers all of the above and more.